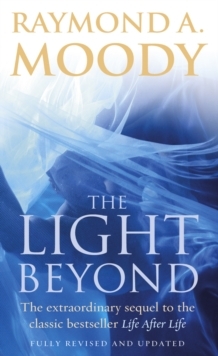 'The Light Beyond' is based on more than a thousand case studies of adults and children who clinically reached the point of death and survived, as well as amazing new research. 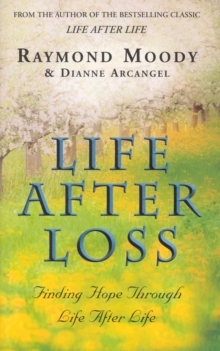 It shows the many striking similarities shared by all near-death experiences (NDEs), and uncovers secrets and opens the doors to a powerful message of love from the frontier between life and death. Raymond Moody's research throws new light on the following topics:--how recent findings in medicine, psychiatry and sociology bring us closer to unravelling mankind's greatest mystery: what happens to us after we die?--Startling, newly confirmed phenomena such as: the experience of meeting one's loved ones in the afterlife and the ability to 'tap into' knowledge of any sort--What the moving near-death experiences of children can teach us--Why NDE's inspire permanent change, greater appreciation of life, more concern for others, increased belief in an afterlife, and decreased fear of death--Why doctors want more research into near-death experiences-and much more Based on Dr Moody's groundbreaking studies, 'The Light Beyond' offers both answers and peace of mind to anyone who has ever wondered about death and beyond.